In 2015, I hiked the 500-mile Colorado Trail from Denver to Durango. 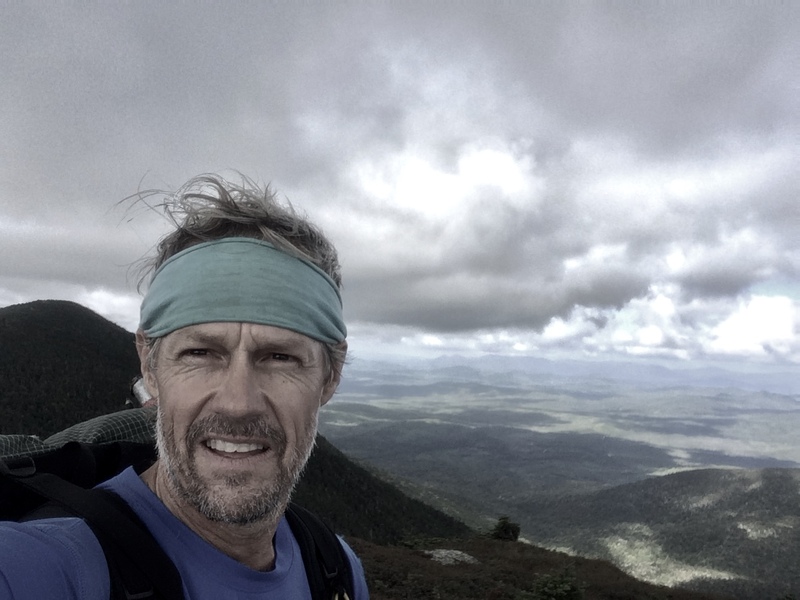 After relocating to South Carolina—my wife and I were tired of Rocky Mountain winters—I realized that I was living in proximity to the granddaddy of all long trails, the Appalachian Trail, which runs 2,189 miles from Georgia to Maine. The Trail Is the Teacher is the episodic story of my AT thru-hike. You can start reading it here. If you like what you see, please subscribe to the blog on the home page and you’ll receive notification whenever I make a new post.